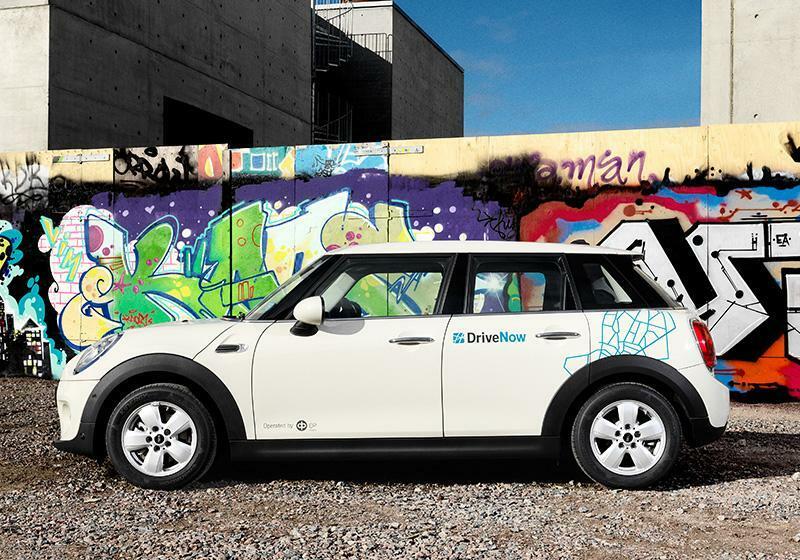 Experience world-class mobility and driving pleasure with our new and modern BMW and MINI cars. 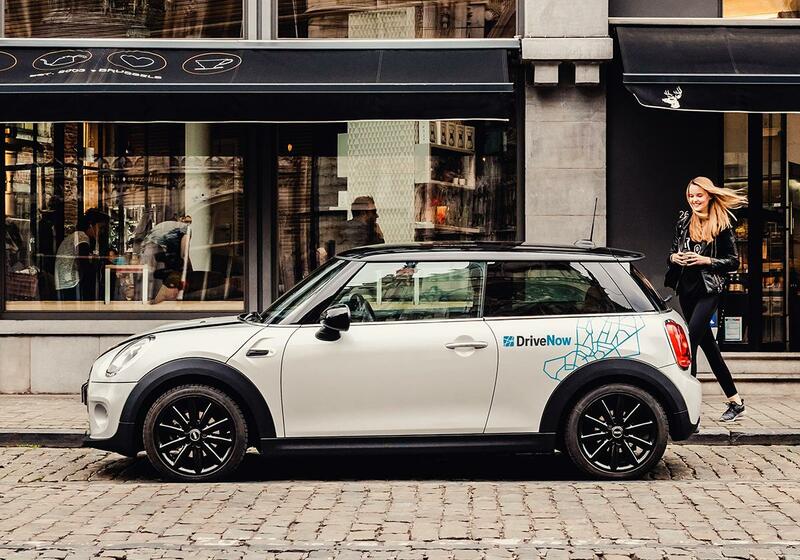 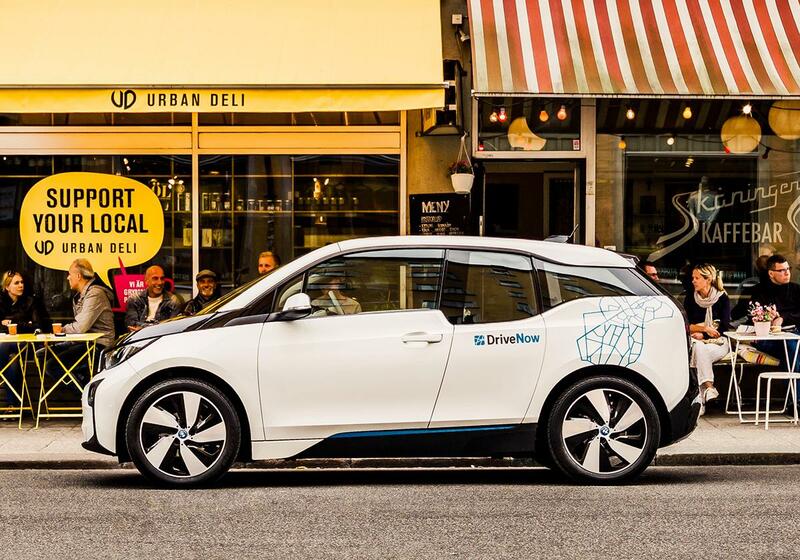 You will find them all over Copenhagen and reserve them fast and easy with the DriveNow-app. 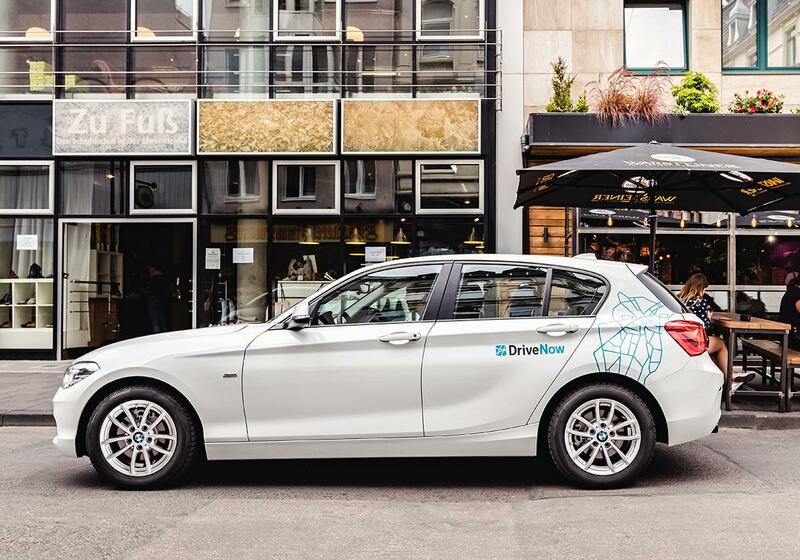 Sign up today and experience the joy of the smartest car sharing in Copenhagen!